Author Kelex: Just Wrote THE END on Betting On His Demon! 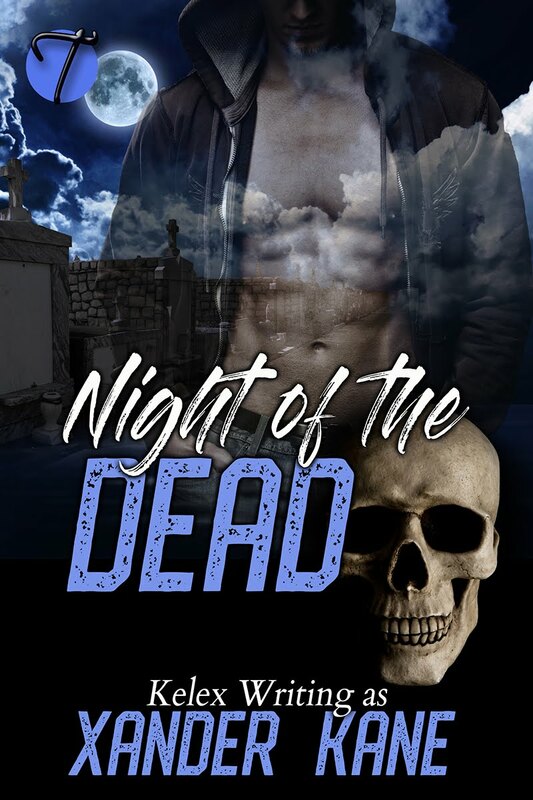 I know I was supposed to write the next Whorehouse title, but I just felt compelled to write this other story which had been flying around in my brain for a couple of months now. And how happy am I that I did? The story came out in record time and before the holidays at that! 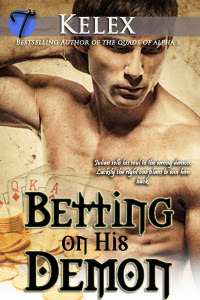 Betting on His Demon is now complete and sent to the editor. And whew, is it some hot stuff? There's also a lot of comedy written into this one, which was a lot of fun. I'll be taking off a few days to celebrate the holidays and then after Christmas, I'll be back to it and starting The Whorehouse Oracle, as promised. 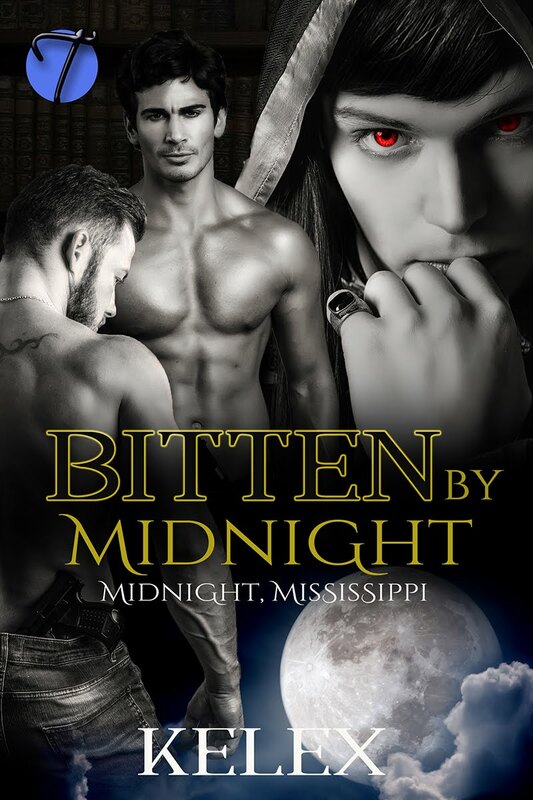 So look for Betting on His Demon to release soon -- just in time to fill those new e-reader you got for the holiday!